Reverie Arc incoming! Since I did one for the past arc (refer here) I decided to do it again! Furhtermore, “Everything you need to know about the Reverie Arc” will be arriving in just a couple hours with all the information you need before going into this arc, sit tight! Previous Every Member of the Charlotte Family all in one picture! 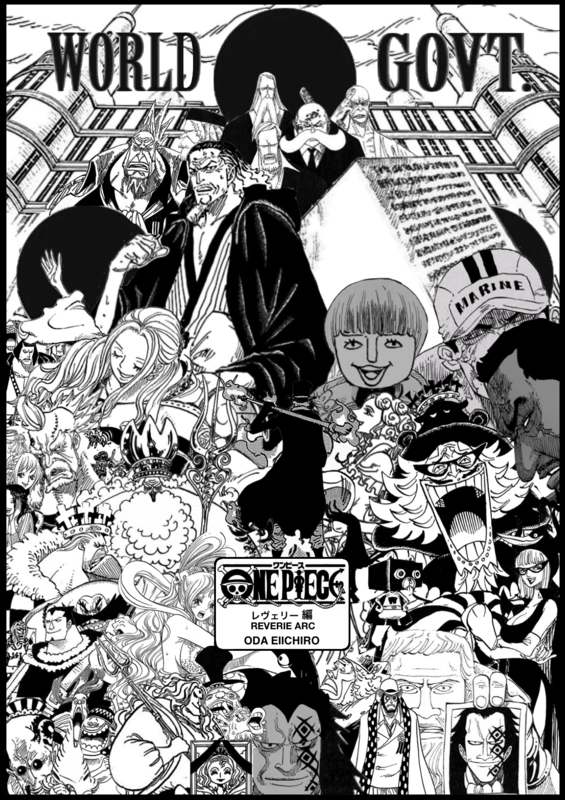 Next Chapter Secrets Special – Everything You Need to Know Before the Reverie Arc!